Henry Prado Estrada, 73, of Lockhart, Texas passed away on January 15, 2019. He was born in Uvalde, Texas on September 4, 1945 to Paul C. and Linda P. Estrada. 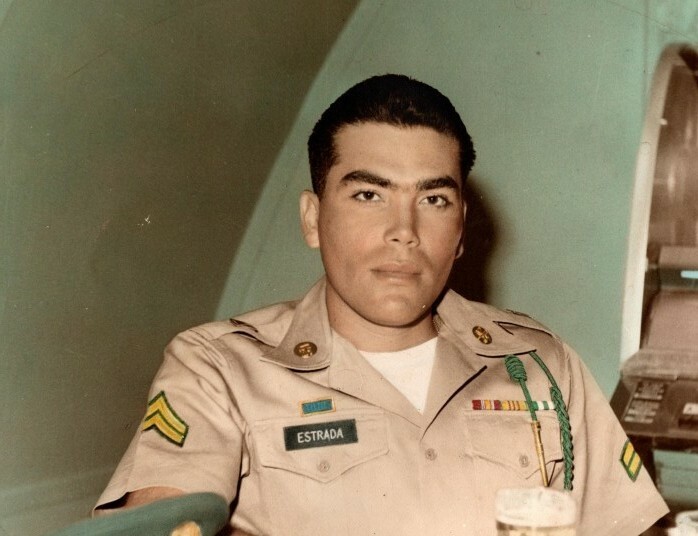 He was survived by his wife, Virginia M. Estrada and his children, Henry P. Estrada, Jr., Charles M. Estrada, Rodrigo M. Estrada and Roma M. Estrada. A graveside service will be held at Fort Sam Houston National Cemetery at 9:15 am on Friday, January 18, 2019 with military honors.